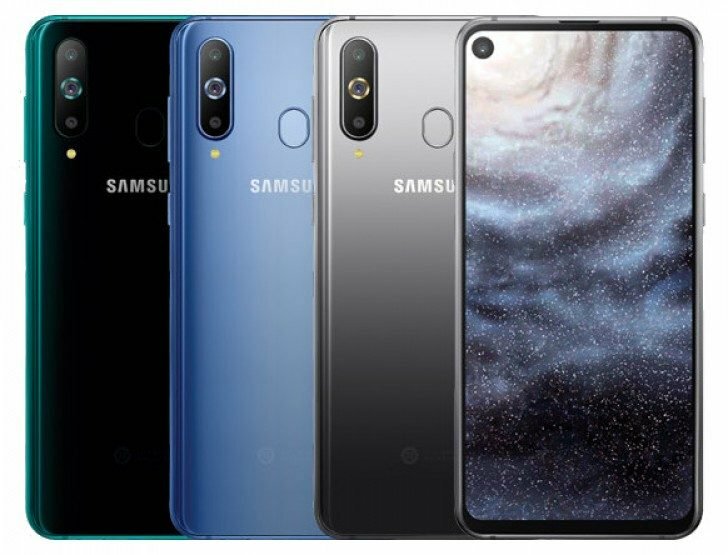 Samsung introduced the Galaxy A8s smartphone back in late 2018. As of now the Samsung Galaxy A8s is company’s first smartphone with hole in display for the front camera. The latest Samsung Galaxy A8s comes with 6.4-inch full HD+ 19.5:9 display on the front. The device is equipped with 6GB of RAM in it. It is equipped with an Octa-Core Qualcomm Snapdragon 710 mobile platform in it.